Mt. 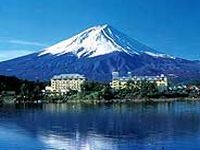 Fuji is 3,776 meters high and is the highest mountain in Japan, situated at the border of two prefectures, Shizuoka and Yamanashi. With unrivaled magnificence and a beautiful cone shape, Mt. Fuji has often been selected as the subject of paintings and literature. It is the world-famous as a symbol of Japan. Mt. Fuji has long been the center of mountain worship of ancient Japan. Today, it is a popular mountain to climb, and many people climb Mt. Fuji to watch the sunrise called Goraiko from the top. Access to the 5th station is well maintained, so you can go up to this point and thoroughly enjoy the magnificence of Mt. Fuji by just looking at the beautiful sight and its surrounding environment close at hand in all seasons without having to climb all the way to the top. 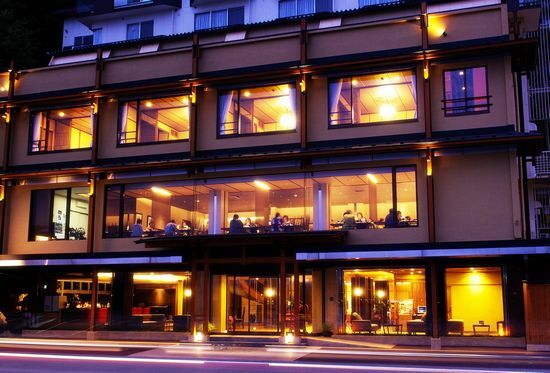 Kukuna is known for its magnificent view of Lake Kawaguchi and Mt. Fuji. 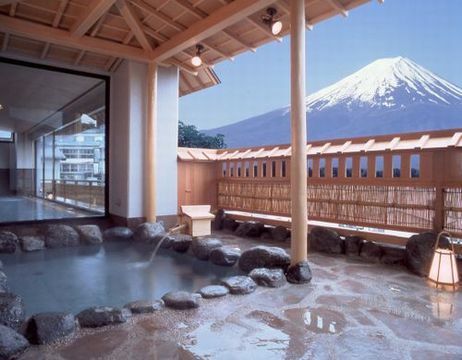 The terrace provides a moment of comfort, and our observatory open-air bath commands a beautiful view of Mt.Fuji. 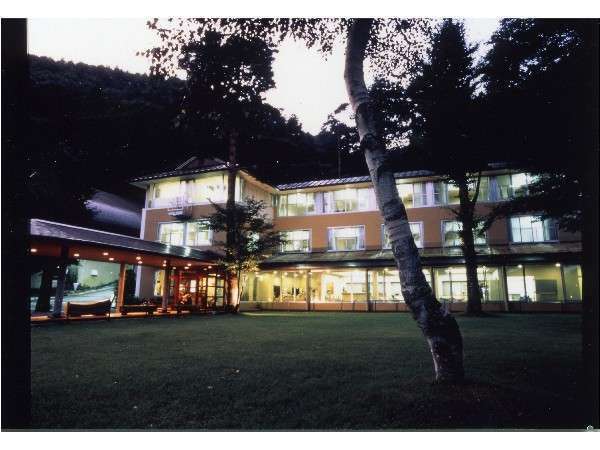 Sunnide Resort Hotel is situated in the most picturesque location on the shores of Lake Kawaguchi, and provides sweeping views of magnificent Mt. Fuji and the clear blue waters of the lake Kawaguchiko. 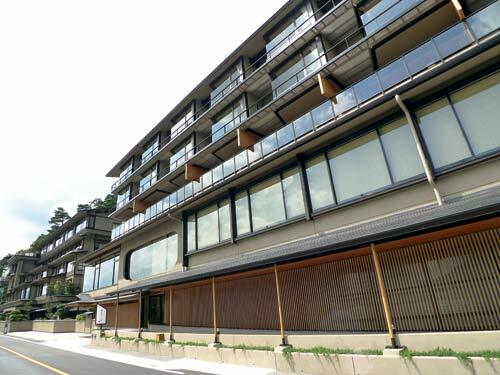 Kozantei Ubuya is built with exclusive Japanese style architecture and various types of rooms are available, which are spacious and relaxing with comfortable layout. 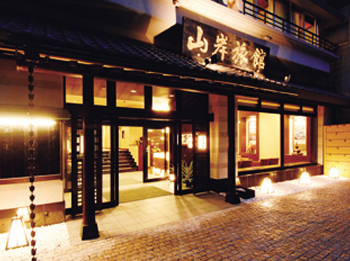 he authentic Japanese arts are seen not only in the rooms but also at the restaurant. Konanso is 10 min. walk/3 min. hotel pick-up from Kawaguchiko station on the Fujikyuko line. The hotel had fantastic views of the lake and Mt. Fuji from the lounge and baths. Located by the serene lake, all guest rooms have a view of Mt. Fuji and Lake Kawaguchi. We have a motto to provide heartfelt warm services. Please enjoy the open-air bath and large observatory bath. La Vista Fuji Kawaguchiko opened on November 1, 2015! 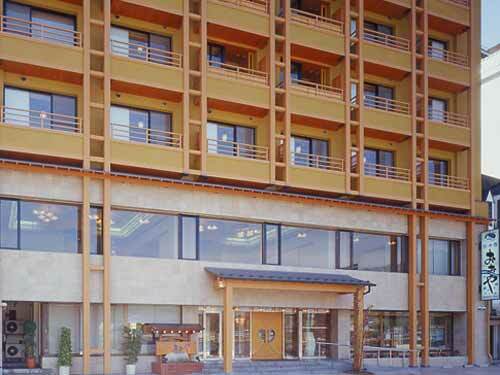 This is a resort hotel with stunning views of Lake Kawaguchi and Mt.Fuji. There are a variety of baths. Dinner is authentic French cuisine course while breakfast is a buffet style. 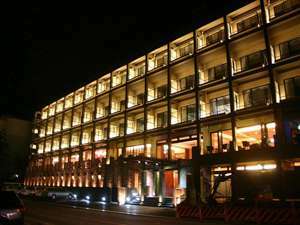 Having had a major upgrade over 15 years ago, the hotel continues to go from strength to strength. 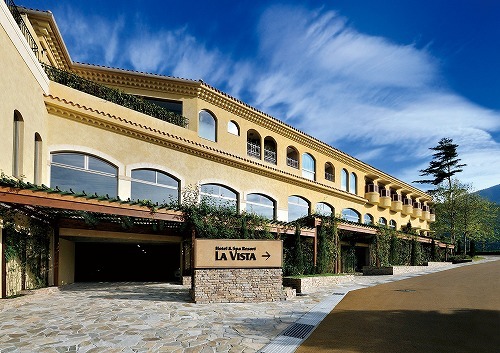 Modern facilities, an open-air bath and delicious seasonal cuisine await the guests. Opened in June 1996 and with panoramic views of Mt. Fuji and Lake Kawaguchi, Shuhoukaku Kogetsu was Lake Kawaguchi's first fully-fledged hot spring hotel in which guests could fully enjoy natural hot springs and open-air hot spring bath. Koraku Onyado Fuji-ginkei features a magnificent view of Mt. Fuji and Lake Kawaguchi from all guest rooms. Hotel is conveniently located for sightseeing. 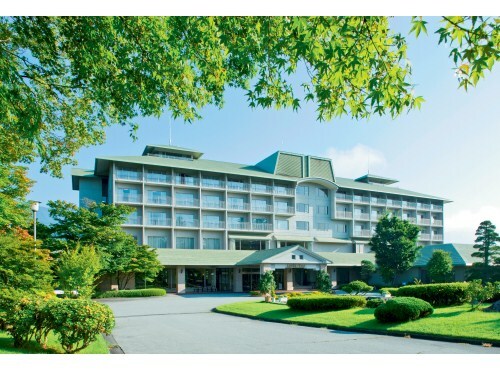 Fuji Lake Hotel is a friendly Japanese-European fusion hotel situated on the banks of Lake Kawaguchi at the foot of Mt. Fuji. Please enjoy exquisite views of Mt. Fuji and Lake Kawaguchi at the same time as the baths, delicious food and warm hospitality. 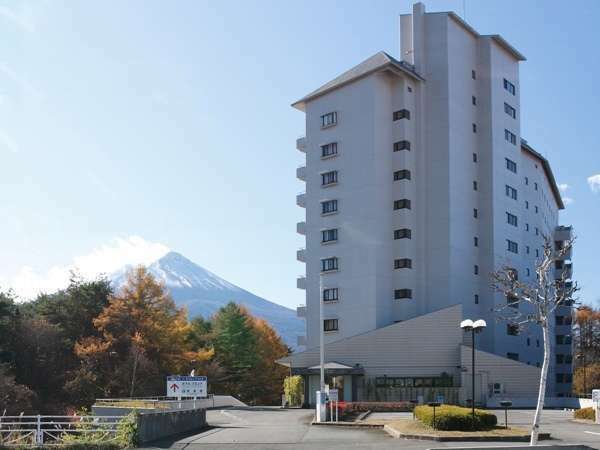 Fuji View Hotel is best located in between Mt. Fuji and Lake Kawaguchi. At the garden of about 10,000 square meters, please touch the nature of Japan, the cherry blossoms, azaleas and seasonal flowers and leaves of various trees. 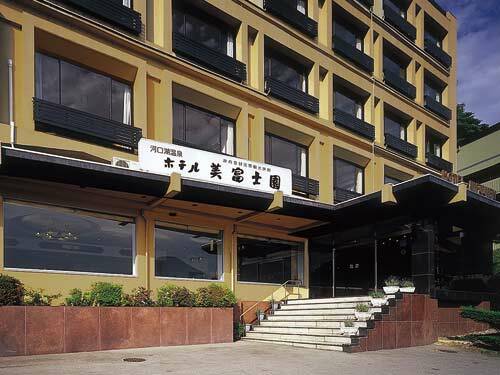 Located at the skirts of Mt Fuji and surrounded by the great nature, Hotel Regina Kawaguchiko is convenient to Five Lakes of Mt. Fuji and the sea of trees. 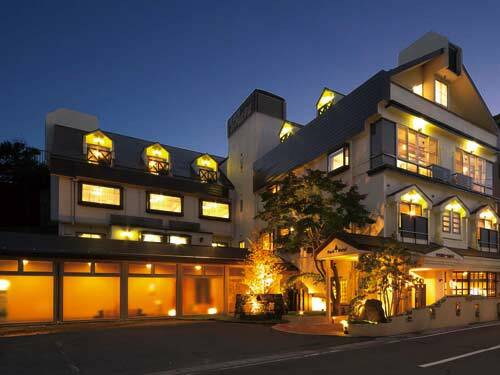 Mt Fuji is seen from every room at this hotel and you will receive a heartfelt hospitality. Surrounded by the beautiful scenery of Mt. 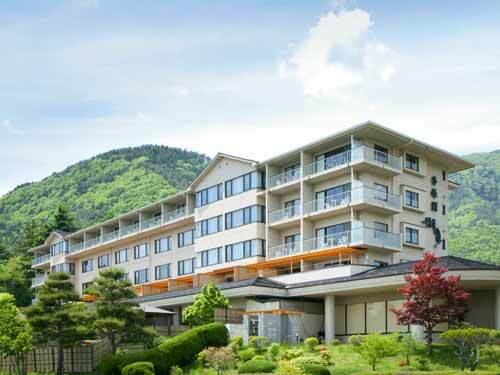 Fuji, Japan's most sacred mountain, and Kawaguchi-ko Lake, the Kawaguchiko Park Hotel offers sincere hospitality for a comfortable stay. 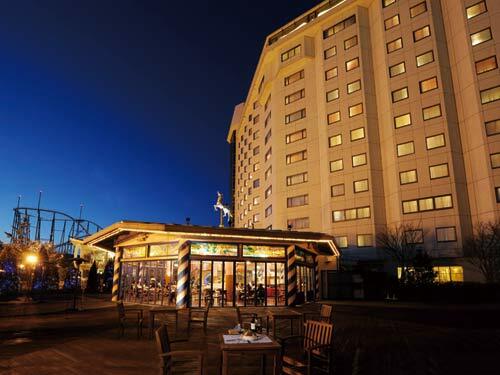 Highland Resort Hotel And Spa is 12-story resort hotel with a white exterior in a magnificent location of Mt. Fuji, adjacent to Lake Kawaguchi IC and next to Fujikyu Highland. 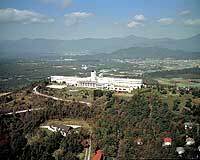 Fujiyama onsen and Fujiyama Museum is equipped. Hotel Mt. Fuji is located on the top of hill and commanding a great view of Mount Fuji. From the bright atmosphere of the rooms, Lake Yamanaka-ko looks under the eyes while the view of the majestic Mount Fuji is to the right.